We designed and print managed Trevisker’s A6 notepads, used to give receipts to customers at their garden centre. 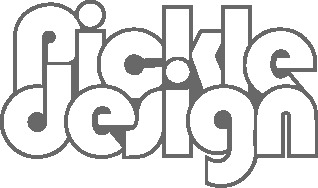 A two colour job using their brand colours. 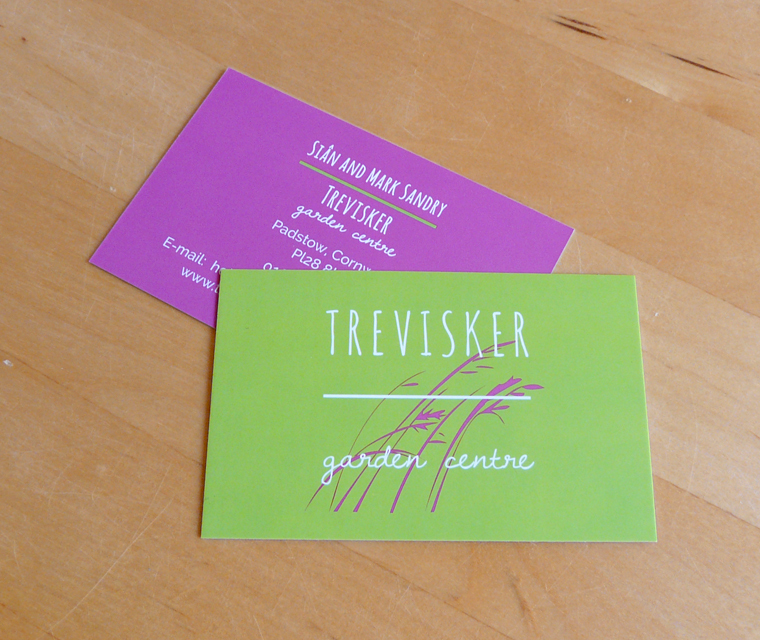 The first application of the new brand we created for Trevisker Garden Centre was their business cards, the colours really pop even when printed in standard four colour process.